But the Vive Pro's $799 cost is only for the headset itself. Virtual reality is still a niche market, but its evangelists are no doubt itching for some sort of upgrade at this point. Both the HTC Vive and the Oculus Rift are coming up on their second anniversaries, and while each has made some interim changes (Oculus’s Touch controllers, the Vive’s Deluxe Audio Strap), the core experience hasn’t changed much. HTC’s Vive Pro is that upgrade, or at least your first option. It’ll kick off VR’s second generation in just a scant few weeks, with the earliest orders set to ship on April 5. And as of today there’s a price for the first next-gen headset: $799. That’s the same price as the original Vive launch, at least on paper. There’s a catch, though. It’s $799 for just the headset, with no base stations or controllers included. The standalone kit is meant for people who already own a Vive and are looking to upgrade—your base stations and controllers are compatible with the new headset, so there’s no reason to get more. Makes sense. But it’s pricey all the same. 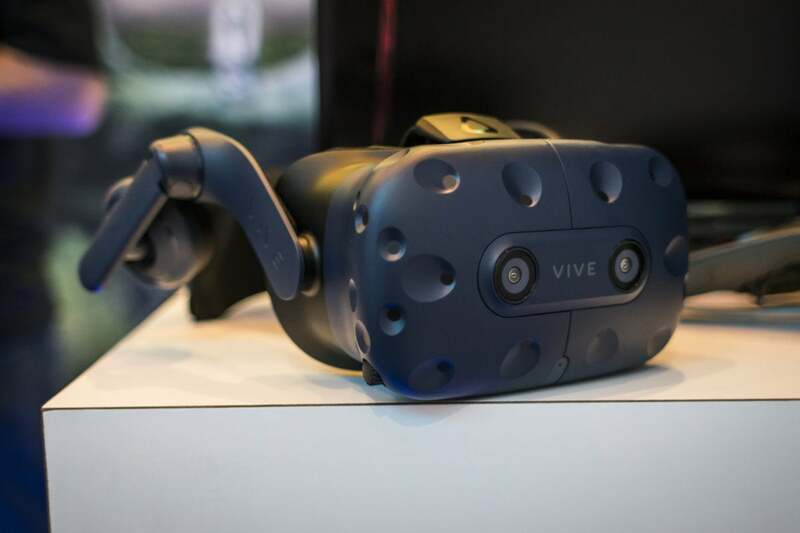 Worth it, maybe—the Vive Pro bumps the resolution from 2160x1200 up to 2880x1600, features dual front-facing cameras instead of a single camera, includes the built-in headphones and rigid form of the $100 Deluxe Audio Strap, and more. Still, it’s the same price for the Vive Pro as the entire Vive package last time. There’s no official Vive Pro package price yet, so those who don’t have base stations or controllers yet will have to wait a bit longer. I’d guess we’re talking $1,000 for the full Vive Pro kit though, which is a daunting amount of money. Daunting enough that it makes the original Vive look like a bargain in comparison, and I suspect that’ll be the more appealing kit for a while to come. The original Vive package, complete with base stations and controllers, is dropping down permanently to $500, which again puts it in spitting distance of the $399 Oculus Rift. Not a bad deal, especially if (as I suspect) that ends up being half the cost of the Vive Pro package. 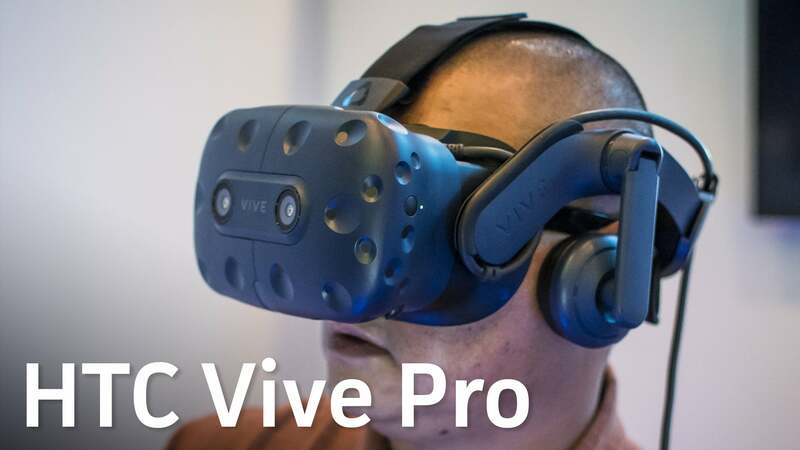 In any case, the Vive Pro is available for preorder starting today, with shipments starting April 5. We’ll have a review in the coming weeks, but for enthusiasts who’ve been itching for a higher-resolution headset, this is your best option—or really your only option, at least until Oculus puts a price on the wireless Santa Cruz prototype we demoed last year. That could be 2019, for all we know.